Our award-winning restaurant is set around a spacious, open sided and elevated fireplace, overlooking our pristine rainforest, which is dramatically floodlit on evenings. 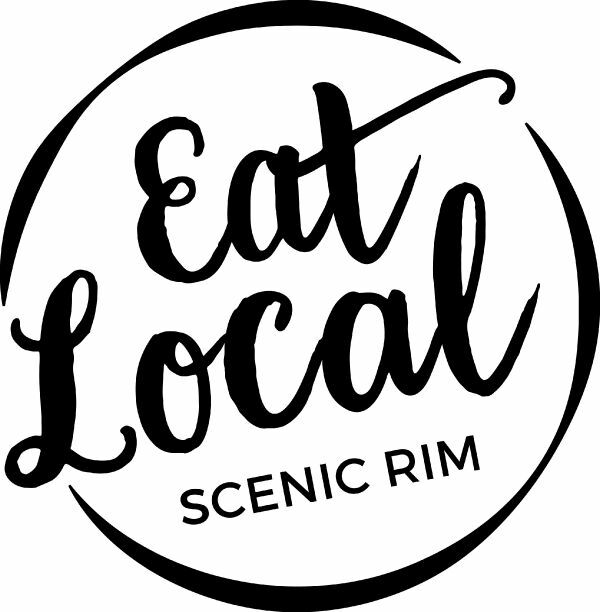 Head Chef Obie Faulkner provides a seasonally changing menu including a range of locally sourced and sustainable cuisine, delivering delicious tastes and spectacular desserts fresh with Scenic Rim produce. Our restaurant provides a quiet, private and very intimate setting ideal for couples with just twelve tables available. Pethers Restaurant is fully licensed and open Thursday, Friday and Saturday evenings with bookings highly recommended. Please call (07) 5545 4577 to book or alternatively, book online here. Pethers Rainforest Restaurant is proud of its reputation as one of south-east Queensland's most romantic dining experiences and we look forward to welcoming you soon. To make a restaurant booking, please click on the 'TheFORK' link below. Sunday to Thursday, from 3:30pm to 4:30pm, Pethers offers guests a chance to get together in the lodge or out on the deck and enjoy some refreshing cocktails or house beverages at 'guest only' prices!